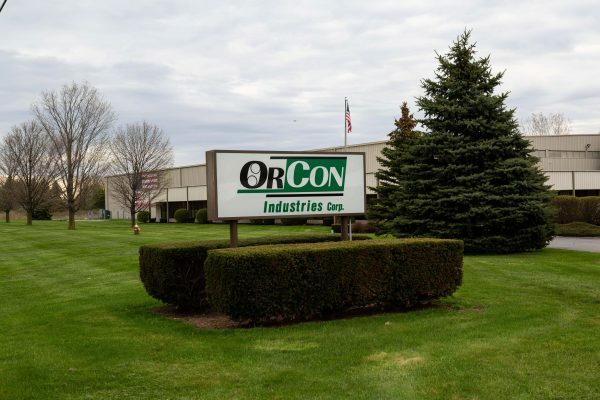 OrCon Industries designs, prototypes, tests, and engineers highly complex and customized packaging solutions for industries that manufacture and transport high-end, fragile materials. With a combination of packaging experience, engineering expertise, and world-class technology, we help manufacturers discover cost-effective solutions that provide superior protection for their products. 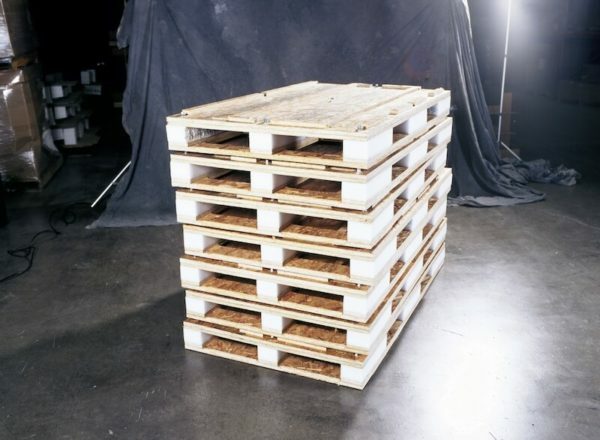 Whether you’re looking to ship components across the country or handle materials within your own facility, OrCon Industries has experience devising engineered packaging solutions for hundreds of applications. 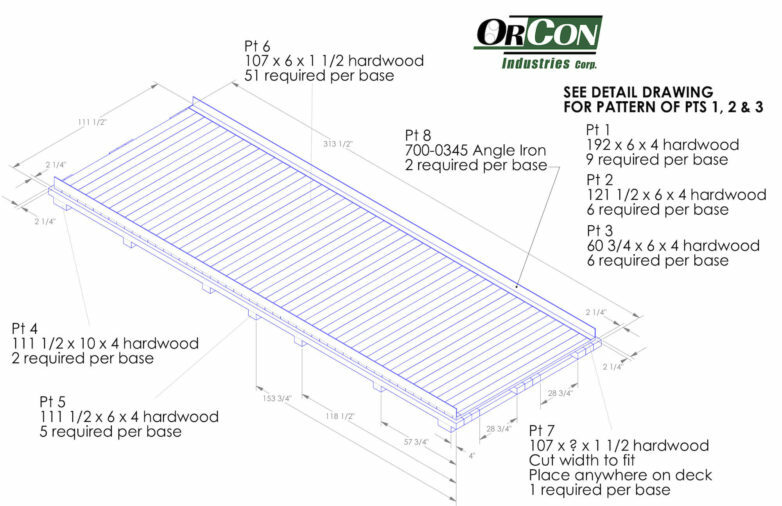 OrCon Industries is best suited to provide engineered packaging solutions for industries that have fragile, heavy, or unusually shaped packages, or exceptionally unique requirements. No two industries are the same, let alone the products within each, yet having exposure to a diverse range of applications and requirements gives our engineers an incredible amount of insight into possibilities for cost-efficient solutions. 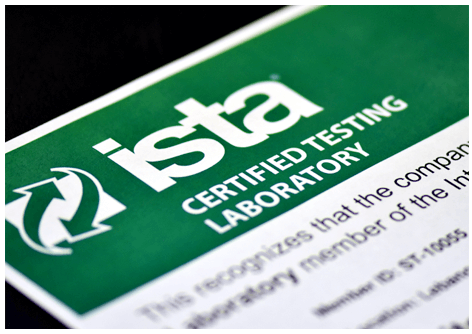 OrCon is an ISTA-certified laboratory, giving us the ability to design robust packaging for our clients while efficiently verifying its performance capabilities. Measures temperature/humidity conditions, plus shock and vibration resistance. World-class education combined with decades of experience helps OrCon’s engineers lead the packaging industry. The Rochester Institute of Technology is a Top 3 school for package engineering and packaging sciences. OrCon Industries is proud to employ 3 RIT graduates, including our Head of Engineering, Richard Flanagan. 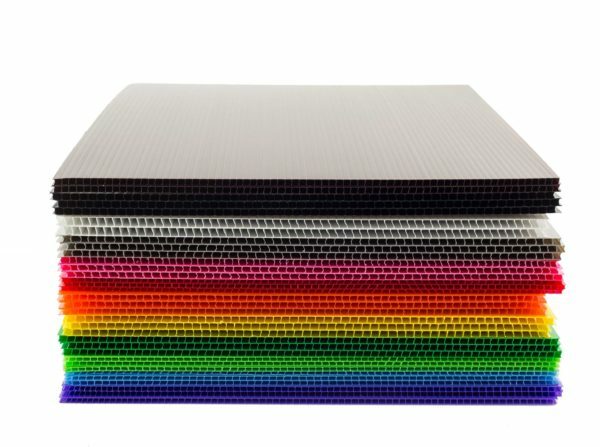 Beyond their studies and degrees, our team of packaging engineers stays up-to-date with the most efficient and cost-effective design techniques. Each year we send our crew to conferences like Pack Expo International and Foam Expo to learn from thought-leaders in the industry. 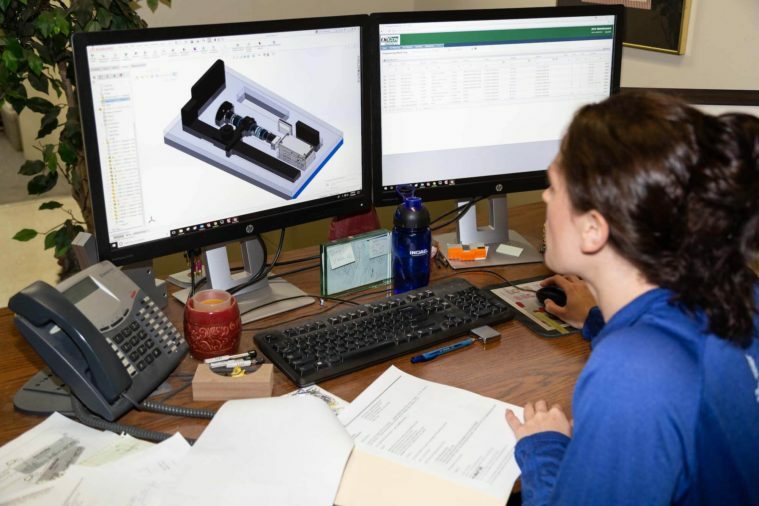 The products you need to ship and handle are complex, so we work with the CAD program SOLIDWORKS because it allows us to design containers that fit the exact specifications of the product. You can send in CAD designs of your product, which allows us to upload these files into SOLIDWORKS and design around the product for maximal first-time quality and shorter cycle times. 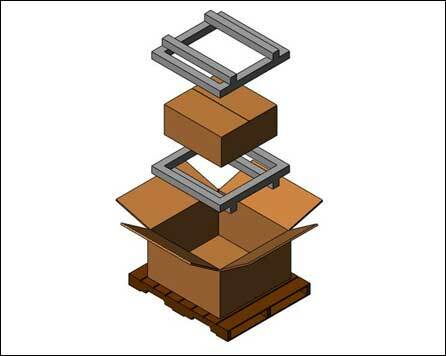 Technology like this allows us to tackle the most complex packaging challenges in your industry. Talk with an engineer about potential solutions for your application. Be the first to learn about the latest tools and technology to solve your most challenging packaging needs. We’re Expanding Service Offerings with AC Packaging Acquisition. In 2018, our mission is to continue to provide industry-leading packaging solutions to companies that rely on us to protect their valuable assets. Now more than ever, companies need scalable strategies that prioritize sustainability, and we’re poised to take on the challenges.